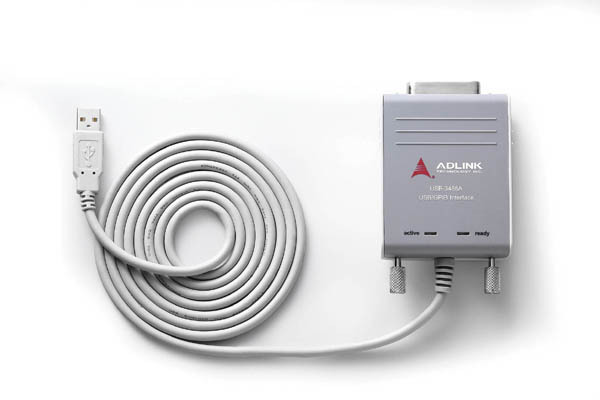 ADLINK"s GPIB interface solutions are delivered with complete software support, including a driver API set that is fully binary compatible with NI-488.2* driver. 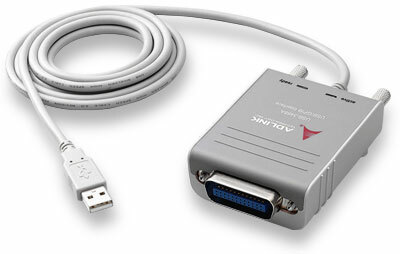 All programs written based on the GPIB-32.DLL library can be executed with the USB-3488A without any modification. The VISA library is also supported to ensure compatibility with applications utilizing VISA. Regardless if you are using VC++, VB, Delphi, LabVIEW*, or any other T&M ADEs. The ADLINK USB-3488A provides "Plug and Play" compatibility with all your existing applications. 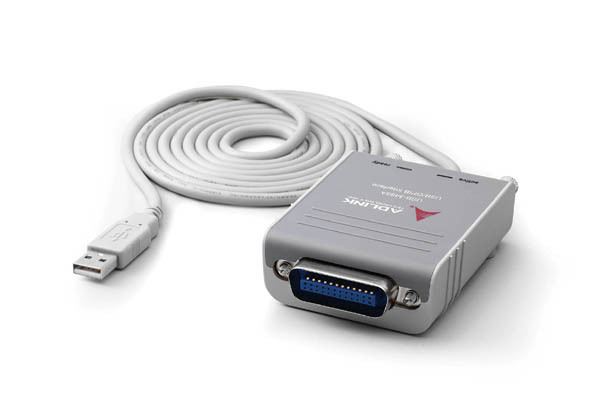 The USB-3488A GPIB interface provides a direct connection between the USB port on a desktop or laptop computer to GPIB instrumention. 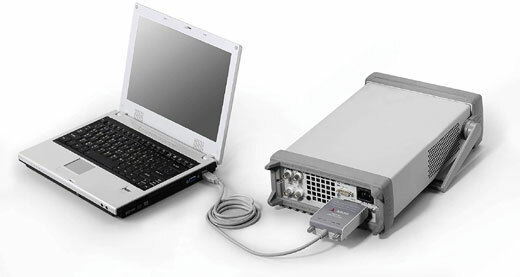 With the USB-3488A GPIB interface and its USB Plug and Play feature, GPIB instruments can be connected and disconnected without having to shut down the computer. No external power supplies are necessary. 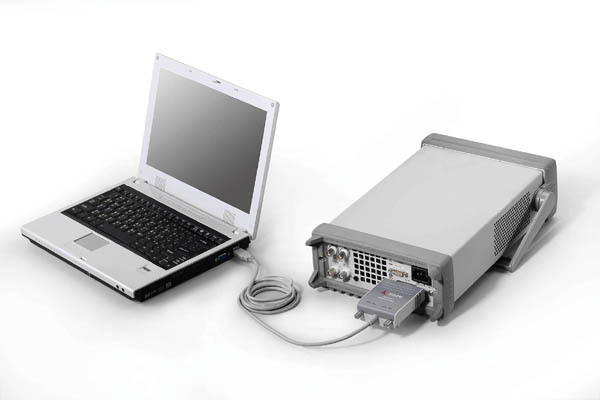 The USB-3488A GPIB interface is equiped with a 2 meter USB cable that is USB 2.0 compliant. *NI, LabVIEW, CVI and other names are trademarks or propriateries of National Instruments Corporation or other companies.